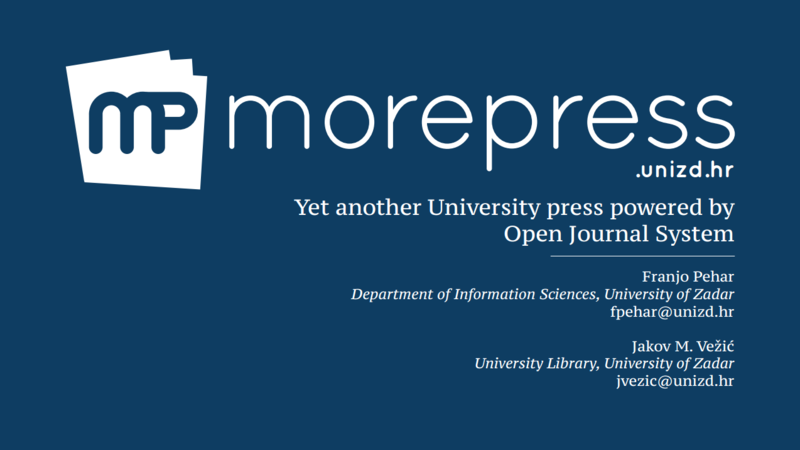 This paper will present the experience of University of Zadar Press (Morepress) in adapting the free and open-source Open Journal System to its needs. Open Journal System is a web-based system for managing and publishing scholarly journals online, usually abbreviated as “OJS”. OJS includes a great number of features out-of-the-box, however, in order to adapt it to house ten different journals, a lot of tweaking, balancing and work needed to be done in order to fulfill the editorial, production and dissemination needs of all journals. 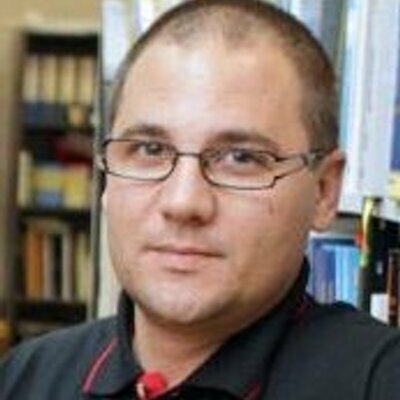 The final online solution is called Morepress (http://morepress.unizd.hr) and includes both journals and books published online by the University of Zadar. The authors will present the challenges they encountered in adapting OJS, including those of technical, interpersonal, financial, organizational and time-constrained nature. The main challenge, treating each journal as a world for itself while also maintaining a level of uniformity and standardization amongst them, will also be presented. 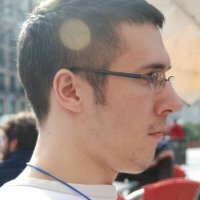 Challenges will be presented case-by-case and authors will explain the initial challenge, multiple possible solutions and arguments for the solution they chose in the end. Author’s presented experience will be of value to anyone considering OJS as a journal platform, whether it be a single journal or multiple journals hosted on the same platform.